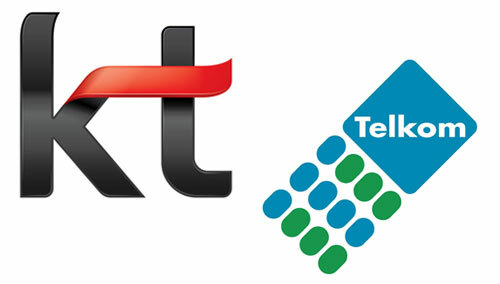 Law enforcment in South Korea have reportedly apprehended two people for hacking into the network of KT Corp., the country’s second largest mobile carrier and trading the data. According to a report by the Yonhap News Agency, police apprehended a 40-yeard-old suspect – described merely by his last name of Choi – as well as a second person and charged them of leaking the private data of roughly 8.7 million cellphone subscribers since February. Police suspect the telemarketers applied the data, which contained data about the subscribers, their phones and monthly plans, to reach customers whose contracts were just about expireor who were judged to be expected to transfer phone plans. Authorities appraisal the suspects gained at least 1 billion acquired (US$877,000) from the illegal marketing scheme. “It took nearly seven months to develop the hacking program and (the suspects) had very sophisticated hacking skills,” an official at the National Police Agency’s cyber terror response team told the Yonhap News Agency. KT apologized for the incident, noting in a statement that it has recovered the leaked information and taken necessary steps to prevent any further leaks. The company asked police to investigate possible leaks July 13 after observing suspicious activities through internal monitoring, according to a report in BusinessWeek. “In light of this incident, we will strengthen the internal security system and raise awareness of security among all employees to prevent causing inconvenience to customers,” the carrier said in a statement to Yonhap. A year ago, an even more significant breach occurred when hackers hit SK Telecom, yet another one of South Korea’s large telecommunications companies. In that incident, personal information belonging to 35 million users of SK Telecom’s Cyworld social networking service and Nate web portal were exposed.